*Average of 2-4 treatments per patient. 1-2 vials per treatment. Resurface Skin Texture? Reduce Acne Scarring? Smooth and Tighten Skin? Stimulate Collagen Growth? Platelet-Rich Plasma is a viable and intact concentration of human platelets in a small volume of plasma. Your own PRP is infused with the Elipse MicroPen into your skin. The growth factors, that the platelets secrete, stimulate tissue recovery by increasing collagen production and thus acts to soften wrinkles, while helping create smoother skin texture and tone. PRP also quickens the healing process. Your skin will feel amazingly smooth after this luxurious facial. Exfoliate dry, dead skin and then nourish it by locking in moisture with a soothing Aloe Vera Mask. You may add Micro-Dermabrasion at no additional cost to enhance the effectiveness of this facial treatment. *Some restrictions apply, ask for details. 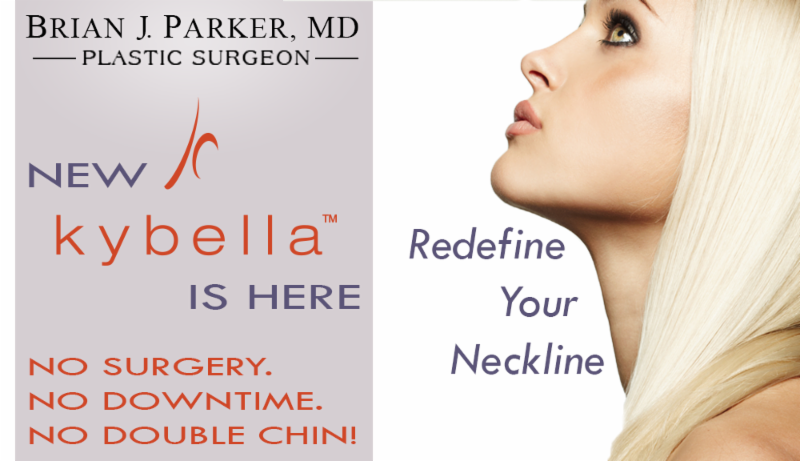 Kybella and MicroPen must be purchased by November 30th and scheduled by June 1, 2016. 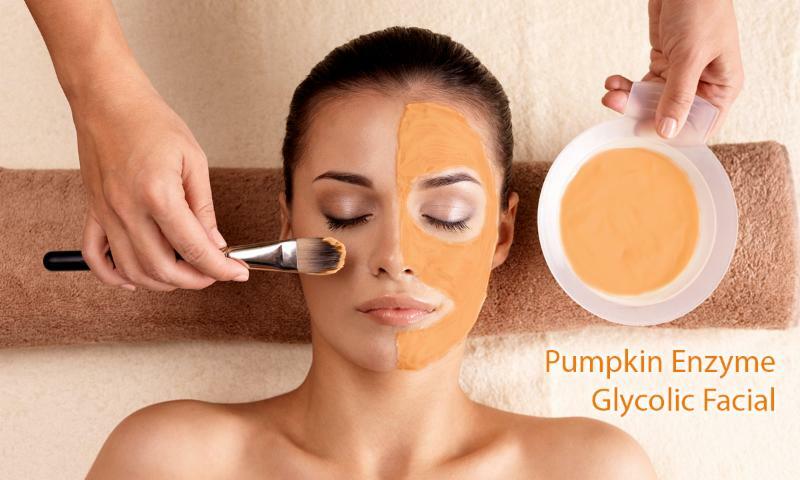 Pumpkin Facial offer expires November 30th. Offers may be pre-purchased for later use. Offers good while supplies last or schedule permits. Offers may not be combined with any other discounts, incentives or promotions. Patients must be candidates for service, procedure or product as determined by Dr. Parker and/or Medical Spa Professional.